What is Aluminium Rectangular Bar? Aluminium Rectangular Bar are a long and rectangular-shaped metal bars are used in a wide range of structural and architectural applications. Rectangular Bar is available in Aluminum, Stainless Steel, Hot Rolled and more. Hot Rolled Aluminium Rectangular Bar can used in situations where precise shapes and tolerances are not required. 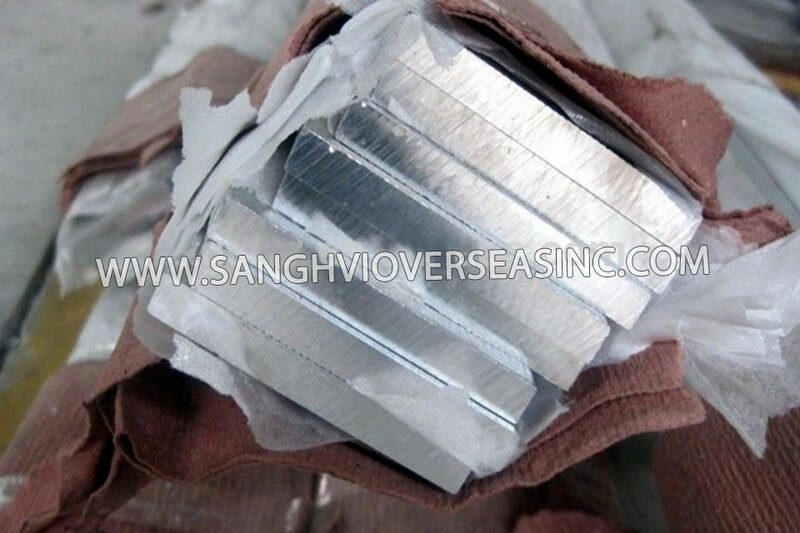 Sanghvi Overseas Incorporation is the leading manufacturer and exporter of Aluminium Rectangular Bar. Supplier of ASTM B221 Aluminium Rectangular Bar in Tempers manufactured in accordance with international standards ASTM B221, ASME SB 221, EN573, and EN485, check Aluminium Rectangular Bar price. 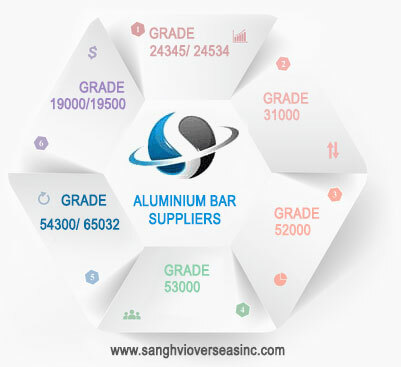 Wholesale Trader of Commercial Aluminium Rectangular Bar offered by Sanghvi Overseas, Mumbai, India. 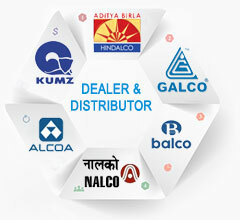 Stockist of Aluminium Rectangle Bar, Mill Finish Rectangular Bar, Jindal / Hindalco Cold Finished Rectangular Bar and Aluminium Cold Drawn Rectangle Bar in India. We Export Aluminium Rectangular Bar to Singapore, Indonesia, Ukraine, Korea, Thailand, Vietnam, Saudi Arabia, Brazil, Spain, Canada, USA, Egypt, Iran, India, Kuwait, Dubai, Oman, Kuwait, Peru, Mexico, Iraq, Russia, Malaysia, etc. 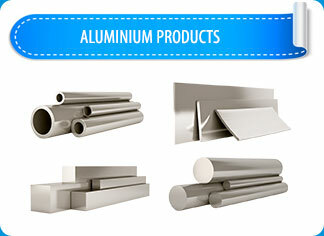 An extruded aluminum Rectangular Bar manufacturer transforms aluminum alloy into an amazing variety of useful products. Making the most of aluminum’s malleability, the extrusion process creates shapes by heating a billet, or cylindrical log, of aluminum alloy to soften it and then forcing it under high pressure through a special steel die using a hydraulic press or ram. The end result is a piece of aluminum that will maintain the specific shape of the die. In this process, Aluminium Rectangular Bar being drawn is at room temperature (i.e. Cold-Drawn). The pointed/reduced end of the bar, which is smaller than the die opening, is passed through the die where it enters a gripping device of the drawing machine. The drawing machine pulls or draws the remaining unreduced section of the bar through the die. The die reduces the cross section of the original bar, shapes the profile of the product and increases the length of the original product. This specification covers extruded Rectangular Bar made from aluminum and aluminum alloys. All Aluminium Rectangular Bar should be produced by hot extrusion or similar methods. 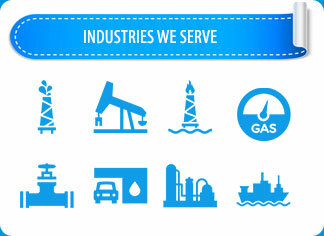 The chemical composition of each material is determined in accordance with the specified suitable chemical and spectrochemical test methods. This specification covers 6101 aluminum-alloy extruded Rectangular Bar. The Aluminium Rectangular Bar shall be produced by hot extrusion or by similar methods. This specification covers rolled or cold-finished aluminum and aluminum-alloy Rectangular Bar and includes the following UNS alloy designations: A91060, A91100, A92011, A92014, A92017, A92024, A92219, A93003, A95052, A95056, A95154, A96061, A96110, A96262, and A97075. The temper conditions covered by this specification include: O, H14, H18, H12, H16, H112, F, T3, T4, T42, T451, T6, T62, T651, T36, T351, T851, H32, H34, H36, H38, H111, H192, H392, T 89, T94, T9, T73, and T7351. Aluminium Rectangular Bar is the most widely used form of Industrial Aluminium. Aluminium Rectangular Bar find applications in various industries such as manufacturing cans and packages, transportation, home appliances, building and construction.